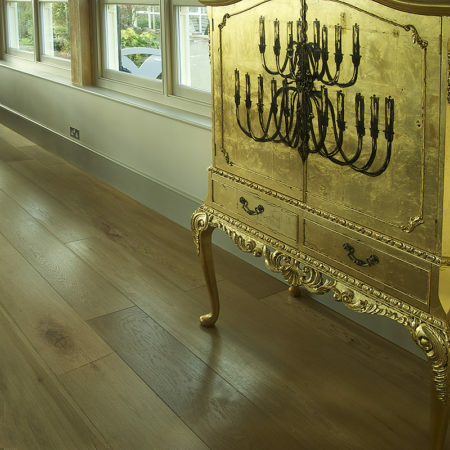 Worn look flooring has been carefully produced to have the look and feel of a floor that has been aged over hundreds of years. 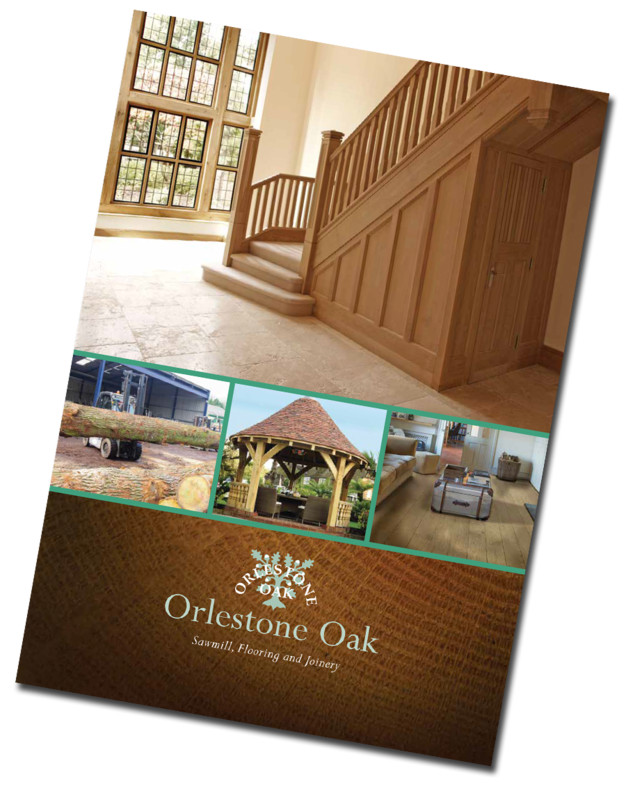 To our knowledge we are the only producer to offer solid oak flooring in this profile. We follow the same strict methods as the rest of our flooring when producing the worn look. We start with the tree and control the entire process form there on out. This means we cut the timber green air dry it , kiln dry it and then machine it. We can also offer a hand finishing and fitting service if required. 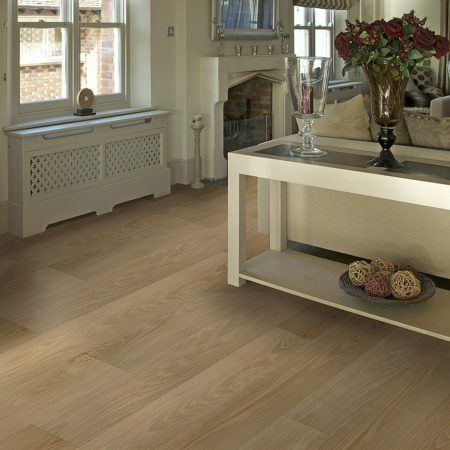 See our price list for the full range of our solid flooring. Our highest quality grade. Overall colour balanced. 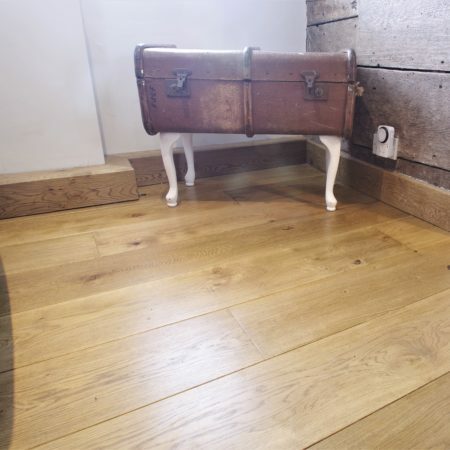 Near knotless floor, with even tone. 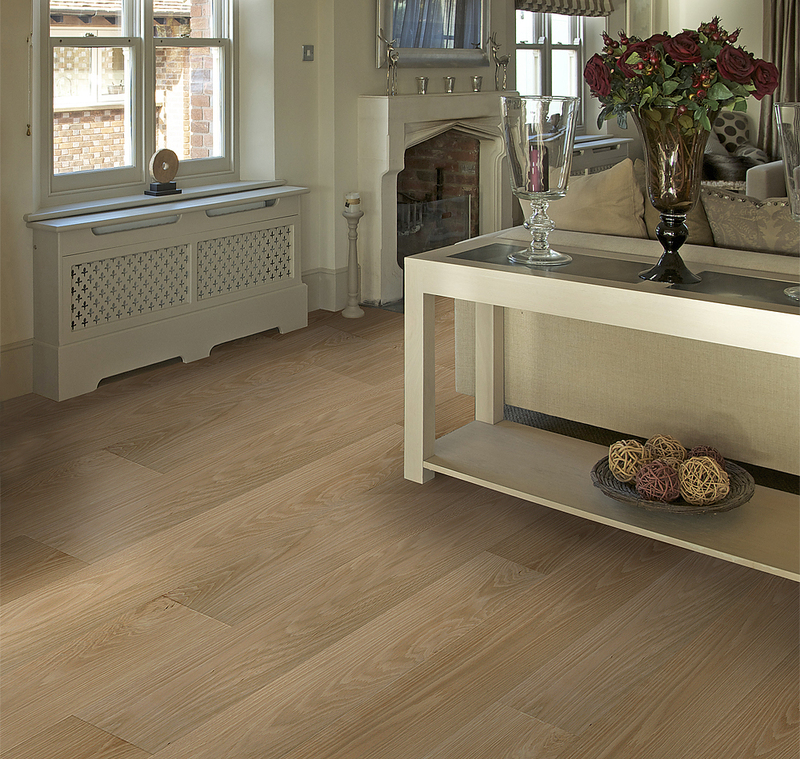 Looks great in contemporary homes. Our most popular solid oak floor. Random knots and burrs, more even in colour and less knots than Rustic. Versatile, compliments many home styles. Charismatic country / barn style. Rugged, with many cracks, burrs, open knots, shakes and swirls. Contrasting shades of creams, buffs and browns.